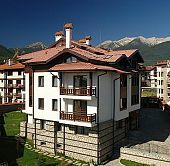 Winslow Elegance is an apartment hotel in Bansko ski resort, Bulgaria consisted of two buildings and a big, lush garden. 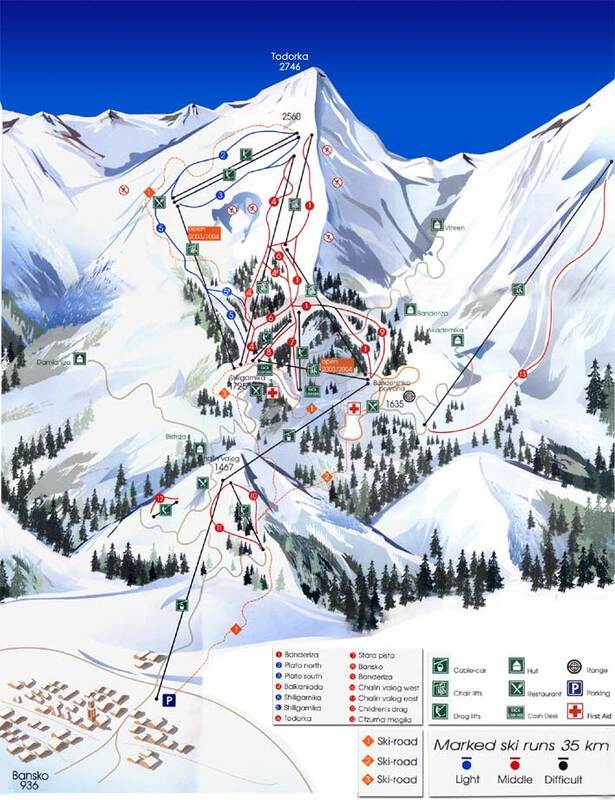 Located just 800 meters away from the Gondola sk lift, combines a central location, yet in a quite neighbourhood far away from the noise of the town. The hotel has an outdoor playground for children, barbecue and a garden. It also features an indoor spa and wellness center with jacuzzi / sauna / steam bath / massage services, a cold plunge pool for after sauna use, a fitness room, a game room and a bar. Winslow Elegance hotel in Bansko, boast elegant and roomy apartments, decorated with paintings and equipped with premium-grade furniture. Furthermore, all apartments provide balconies with beautiful view and a fully equipped kitchen. The centre of town is only 800 metres away and offers a range of taverns, bars and shops. Winslow Elegance hotel provides central and affordable accommodation in Bansko and is a very good value for money option among Bansko hotels. Unfortunately Winslow Elegance Hotel does not have any online availability for the dates of your stay. If you wish to request availability for these specific dates please call us on: +30 210 3235005 or submit the request form. Within 24 hours we will confirm to you if any availability has been found for Winslow Elegance Hotel.